Sourcing and importing products from China is quite easy nowadays. But small business importers always feel hard to find the right suppliers with good price & quality, when facing 1,000+ suppliers for same product in Alibaba. We like helping small to medium business or even new importers source good price and quality products in China, helping them avoid all kinds potential importing risks. Our service is very friendly to them, which is $100 minimum charge. Our sourcing service is free, and you don’t need to pay anything until purchasing what you like. 5%-10% is our service rate, and it includes services like product sourcing, production management, quality inspection, shipping arrangement and product photography. 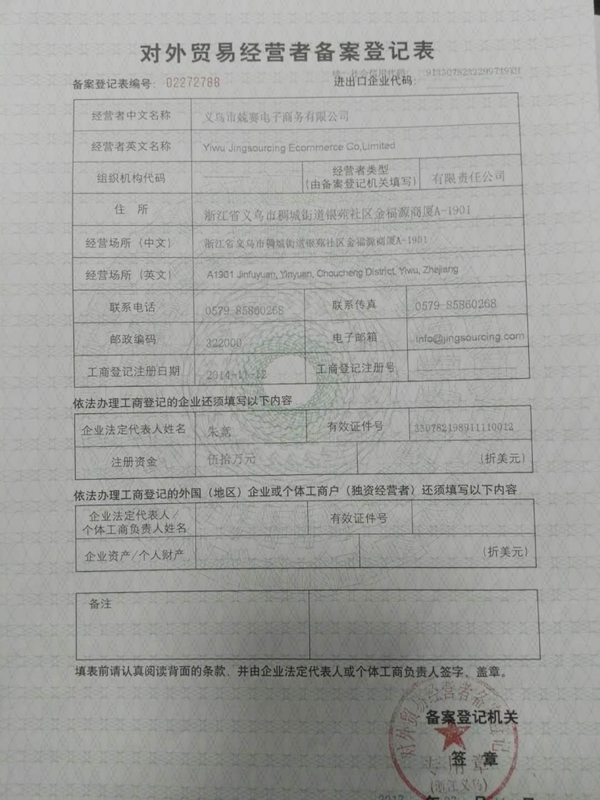 Unlike inspection company that can only send you inspection report, we help you negotiate with suppliers on your behalf, and fix quality problem before products leaving China. You will never feel so secure when import from China through us. In the past 3 years, we’ve supported 1,500+ American Amazon sellers build their ecommerce business, and also helped a European company grow from 0.5 to 4 million USD annual import amount. We always believe that we make you succeed, then we will succeed. Zhu Jing is the founder of Jingsourcing.com, holding a master degree in Communication Engineering. 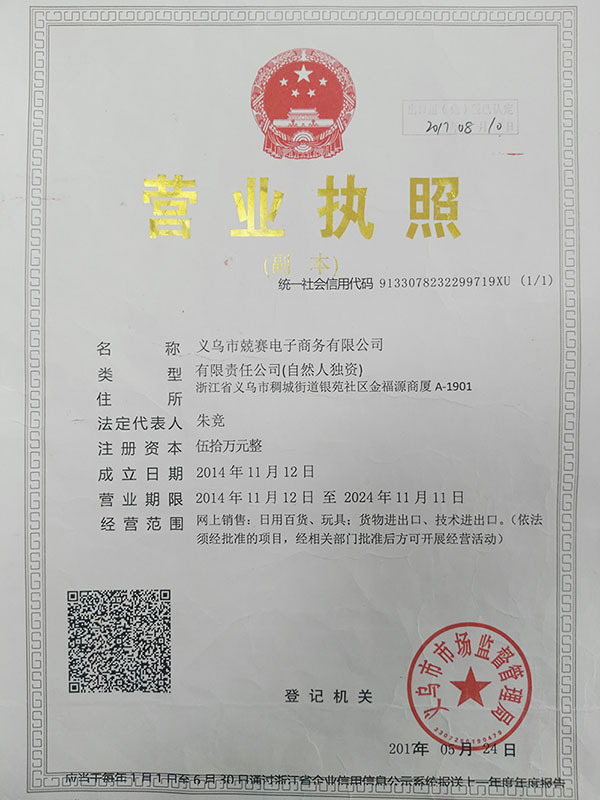 He grown up in Yiwu Zhejiang, one of the most famous trading cities in China, with all family members doing international trading business and manufacturing products. He knows the manufacturing in China well, and started helping client source suppliers since he was in University. 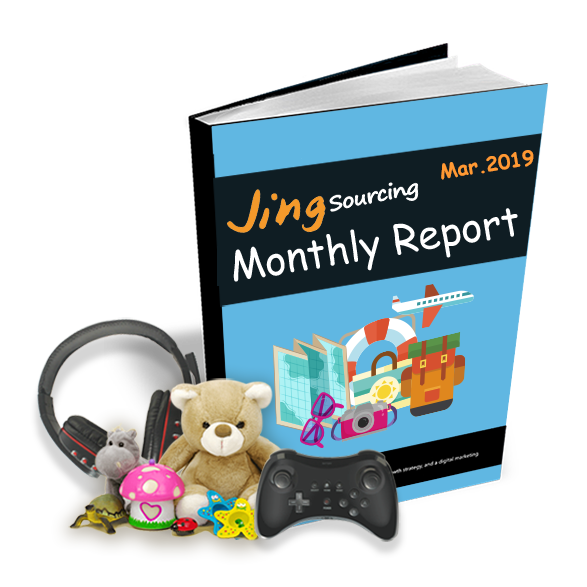 He established Jingwholesale Trading Co., Ltd in 2014, and built Jingsourcing.com in 2015, which aims to help small business source in China. His blog shared a lot experience about how to import and source from China, and got 10,000+ subscribed in 10 months.